There are as many different kinds of wagerers as there are people. There are some who’ll lay an occasional bet just for the heck of it. Maybe they really want to do it, or maybe everyone in their office is doing it. But for most occasional wagerers betting on who’s going to win the Eurovision Song Contest or the FIFA World Cup is just something they do for a lark, for the thrill of having a flutter. And if they win, well, you’d think they’d won a lottery. Plenty of luck, not so much skill. But there’s a more serious type of bettor. Someone who knows the ropes, is skilled in the lingo and studies the form. They’re the ones to watch. And what marks out the skilled wagerer from the occasional bettor? Knowing the language of the art and craft of betting. Getting to know sports betting terms opens up a whole new world to the wagerer. For one thing, it shows commitment to the art and craft of it. Before, you were out to win a few quid for yourself, treating the process of betting like a lucky dip. But now, it’s different. Your not a day tripper anymore. You’re a serious traveller, seeking a quality experience. And that, my friend, is what differentiates quality from the rest of the crowd. Sports betting terms are a language in their own right. The truth is, every walk of life has its own terms and language. The world of betting and wagering is no way different including the world of online casino bets. With the internet explosion, betting has moved online in a big way. Although some traditionalists defiantly cling to the past way of doing things, the future is very definitely online. Especially popular is mobile betting, where you can get the full casino deal as an online casino at your fingertips, thanks to superior software. But the online betting experience can be greatly enhanced by understanding betting terms. Because online casino bets and bets made in the flesh are more or less the same thing anyway. The money’s real, not virtual. And sports betting terminology applies on or offline. Sports betting terminology, or simply betting terms, may seem hard to grasp at first, but familiarity will make all things clear. And there’s nothing like knowing the language to make you feel like an insider in the game of betting. Bookmaker (bookie): This is the agent (person or company) with whom the bet is placed and from whom the winning money will be paid out, in the event of winning. There’s no more important entity in the betting galaxy. Odds: The way of measuring the likelihood of a certain event happening, like a certain horse winnign a certain race. It is the ability to interpret the odds which makes betting the game of skill which it truly is, rather than a random lottery game. Moneyline Odds: This is a way of showing odds which shows how each side of a bet pays. A negative number shows a favourite, while a positive number shows the opposite. Favourite (chalk): The expected winner. These are very basic terms so far, known even to laymen. But there are many more. Fixer: One who sets the outcome of a match in advance. This is of course cheating and illegal in the betting world. High Roller: This is one who plays for extremely high stakes. Dog: This is short for underdog, the likely loser. 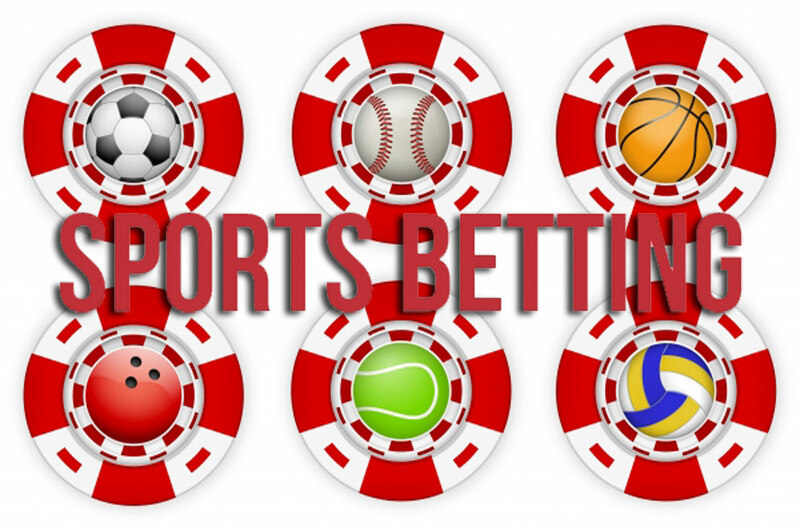 These are just a few examples of sports betting terminology. There are many more. But learning the language of betting will increase your enjoyment of the game Understanding the art and craft of wagering will improve your skill in the long term and set you apart from the layman in the betting world.